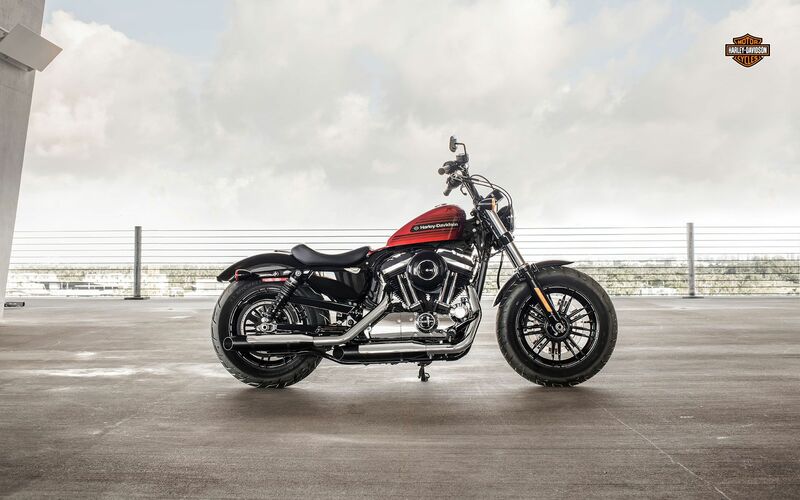 This is where decades of Sportster heritage meet the best of today. The Forty-Eight® Special model is vintage 70’s-style freedom on wheels. Check out the throwback tank graphics and blacked-out tallboy handlebars. They leave no question about the era this machine brings rolling into the here and now. Underneath, you’ve got plenty of modern function. Bullet-proof engine, rock-solid suspension and brakes. If you like the look, you’ll love the ride.